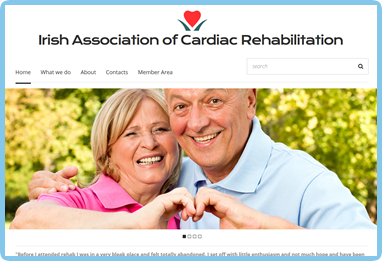 Freelance web designer based in Ireland. I can provide professional websites for all types of businesses. Freelancer, my clients are Irish companies that need a dedicated website with all necessary functionality to update text, images and more. Like Enhance, I include a variety of tools enabling you to have full control of your website's content. Add or delete pictures, change the text, add news feeds, video and more made simple. My web designs use all the latest technology, animation, video etc. New Businesses or long term trading companies will be able to benefit from my experience in Internet Marketing, Web Trading Options and Design Advice for Search Engine Optimization. 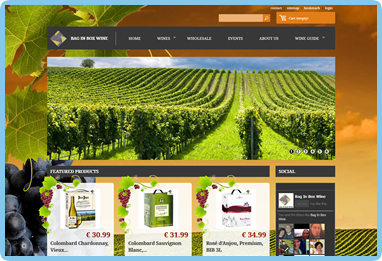 With prices starting at only €399, you won't find a cheaper web designer in Republic of Ireland. 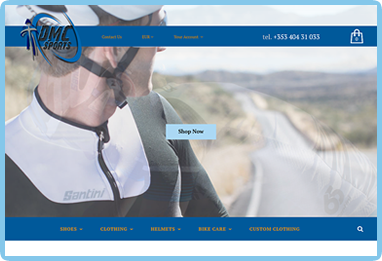 DMC SPORTS in an Irish company who needed a e-commerce website for their wholesale clients. I build a custom cart and checkout system so each client can see their own price, promotion and order products directly from the website. Mrs. Tracey-Jane Cassidy teaches children core aspects of Biology, Chemistry & Physics through experiments, practical 'make and do', worksheets and instruction. 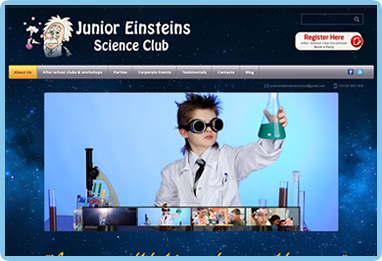 This website now rank 2nd position on Google "science club" search keywork. 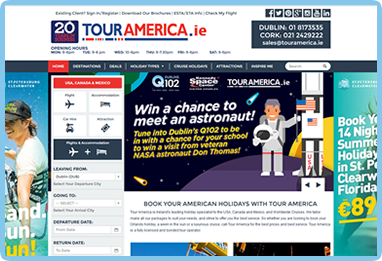 Tour America, a 100% Irish owned travel company, is celebrating 18 years in business this October. 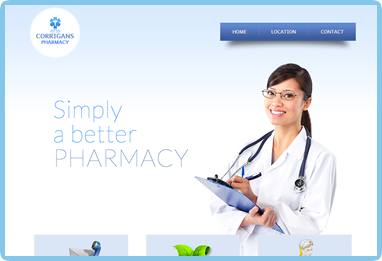 This company needed a new look for its busiest website. 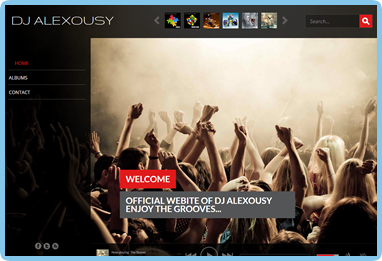 I have created a new design and have kept all the functionality of the old website. 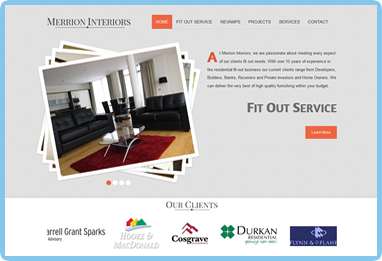 Merrion Interiors is an Irish company based in Merrion Square, Dublin 4. They had to renew their old website. It's a simple website built from scratch. A lot of jQuery was used to animate the pages. Ludo built his company in January 2014. He needed an E-commerce website to sell his product to his customer. I decided to use Prestashop to full e-commerce web application (incorrect, reword, don't know what you want to say here). Now Ludo can use all the functionality the application gives him. Print Invoices, Manage Stock, Newsletter, Customer Management. 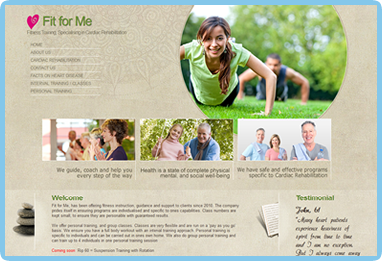 Fit for Me, has been offering fitness instruction, guidance and support to clients since 2010. The company prides itself in ensuring programs are individualised and specific to ones capabilities. Class numbers are kept small, to ensure they are personable with guaranteed results. Cruise holidays is one of the biggest cruise sellers in Ireland. With over 170 ship and 25 cruise lines, Cruise holidays was the biggest website I ever worked on. 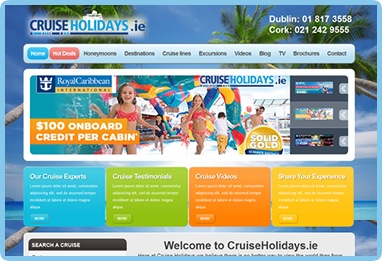 The Cruise holidays website has over 3000 daily visits and continues to increase traffic. Please leave me a message with a description of your project. I will give you a quote in minutes.